Your senior year of high school is a memorable time that you will often look back on in the future. One unique thing about your senior year is that you’ll be able to take home a yearbook. Each one will have a different picture of students that shows what their interests were and how they want to be remembered. Often times, senior portraits are taken on school grounds with nothing to make these memorable photos personal. As a senior portrait photographer, I have come up with 5 ways you can make your portrait unique and memorable. 1. Choose a memorable spot outdoors. Maybe it is in your favorite state park, or even the dirt bike trail you love. I will come to you to make your portrait unique and personal. 2. Incorporate something in the photo that you love. I have a lot of students asked to be photographed with their pet, I even had one student ask if she could have her martial arts weapon in the photo. Another student wanted to include his prized Ford Mustang. As long as it is a feasible, then I will let you bring it. 3. I have also encouraged students that are looking into an Art Degree to bring along recent pieces of art they have created that they are proud of. This art can be something that memorializes your best experiences of high school. 4. Another new and unique pose is to have your portrait taken while you’re upside down. This creates a new and exciting perspective. Just don’t hurt yourself in the process! 5. Look around town for a unique background. It could be the wall of a coffee shop you frequent with your friends, or even the lanes of a local bowling alley. Incorporating something you enjoy from your hometown will make the picture memorable for years to come. It's a new year and many individuals have made the New Year's Resolution to obtain newer and better employment in 2019. One important aspect in this job search is to have a current headshot to showcase on your Linkedin profile or resume. I offer professional headshots that will make you stand out as a job seeker. I promise to convey the emotion of the moment and will provide you with a professional finished product that you will cherish and treasure for years to come. 1. You need to make a great first impression: A good headshot can show all the best aspects of your personality and make a great first impression. It also shows that you have taken the time to make this first impression memorable by conveying a way to immediately recognize you. 2. 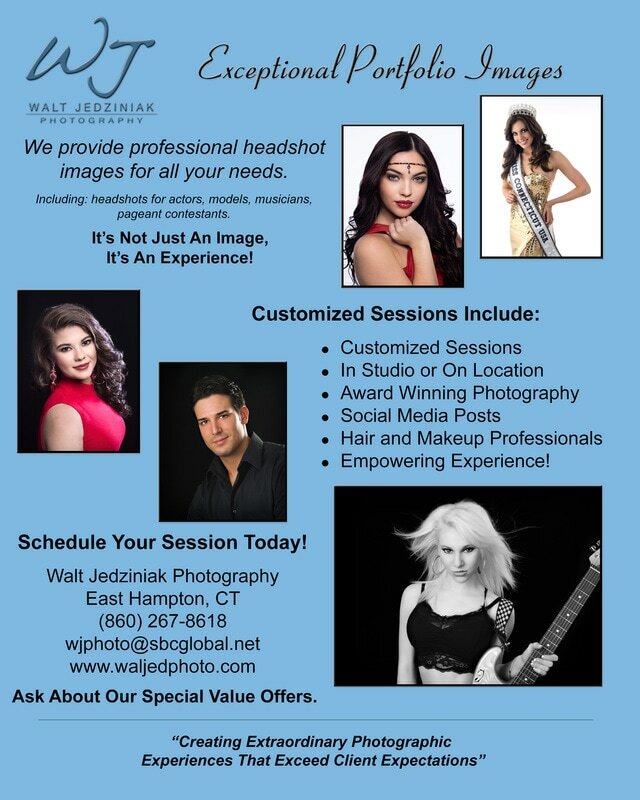 It gives your website and brand a personal touch: Headshots give a business a face and can make a potential customer feel a stronger connection to you. This will in turn make this a paying customer as opposed to a potential. 3. A headshot shows that you take your career or potential career seriously: Many folks opt for their friends to take low quality photos against a wall with a smartphone. While this is a cost effective solution, it also shows that you weren't willing invest in the time and money to look more like a professional. 4. 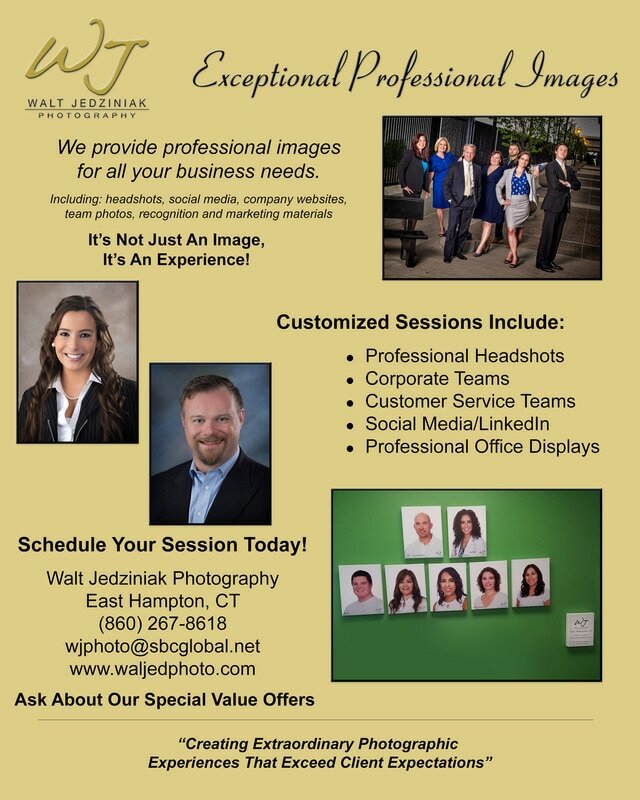 It will be a sure fire way to get a ROI: By having a professional headshot, you'll be more likely to land a better paying job, or have that customer make a sale when looking at your website. 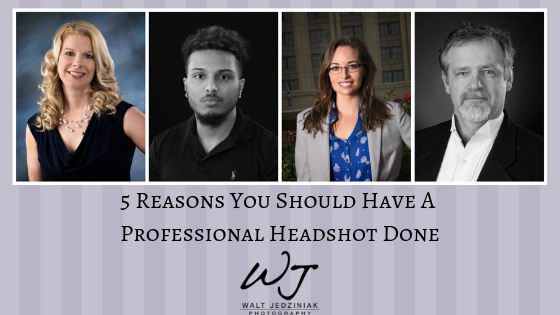 Spending the money now on a headshot will lead to a great return on investment in the future. 5. It can be used to create follow up conversations: If you make a great connection at a networking event, a memorable headshot can be an easy way to locate a person on their website or Linkedin page to have a follow up conversation. Again, this is a great way to land a potential job or gain a new customer. 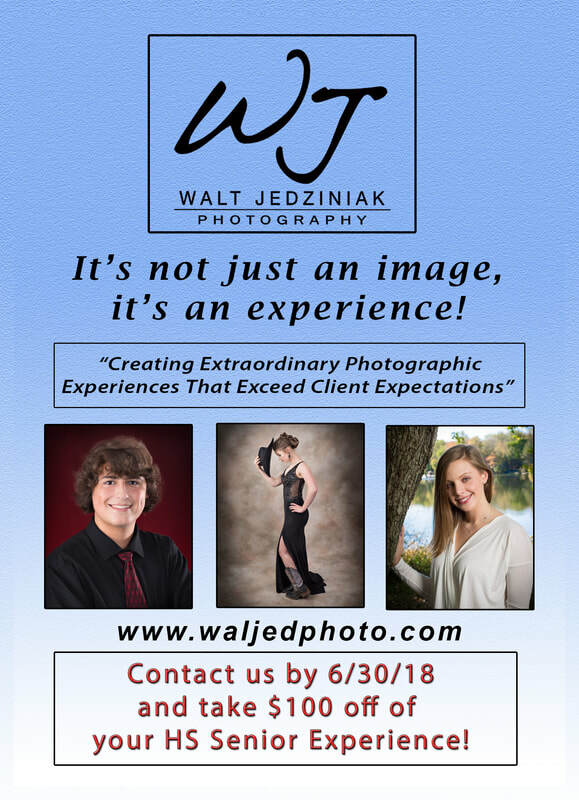 ​Get in touch with Walt Jedziniak Photography today for your family portraits, baby, maternity, senior photos, wedding, glamour and modeling, headshots, and boudoir photo shoots. Located right in East Hampton, CT just minutes off of Rte. 2. Schedule your appointment now! Don't Wait- Book Your Senior Portraits Now! 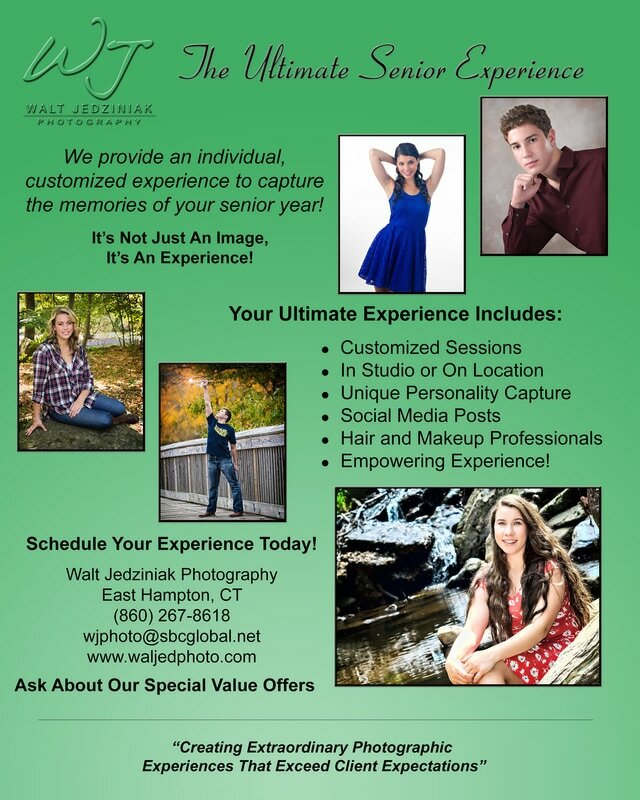 The Ultimate Senior Photos Experience! Are you a High School Junior anxiously awaiting Senior Year? Are you the parent of a High School Junior? It is time to start thinking about senior portraits! Senior Portraits are the perfect way to commemorate the accomplishment of being a soon to be High School Graduate, and the last opportunity to capture this very important moment in time. 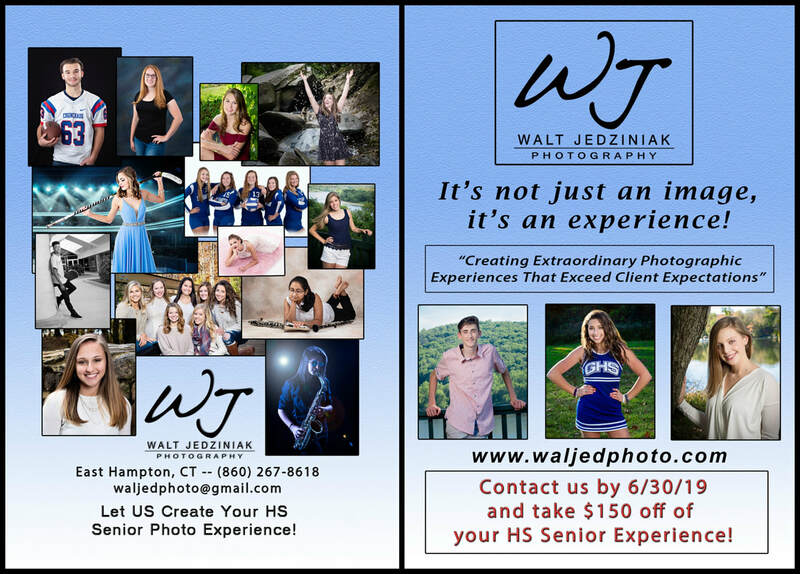 Your professional photo by Walt Jedziniak Photography will preserve your youthful presence – forever. Walt Jedziniak’s photography experience can create that special feel that cannot be delivered by department store studios. Having your senior pictures personalized makes them all the more perfect, just like you and will be easy to share with family and friends before everyone sets off for college! With Father's Day rapidly approaching, we are faced with the age old question, "What do we get Dad to show him we truly care?". Another tie? No. 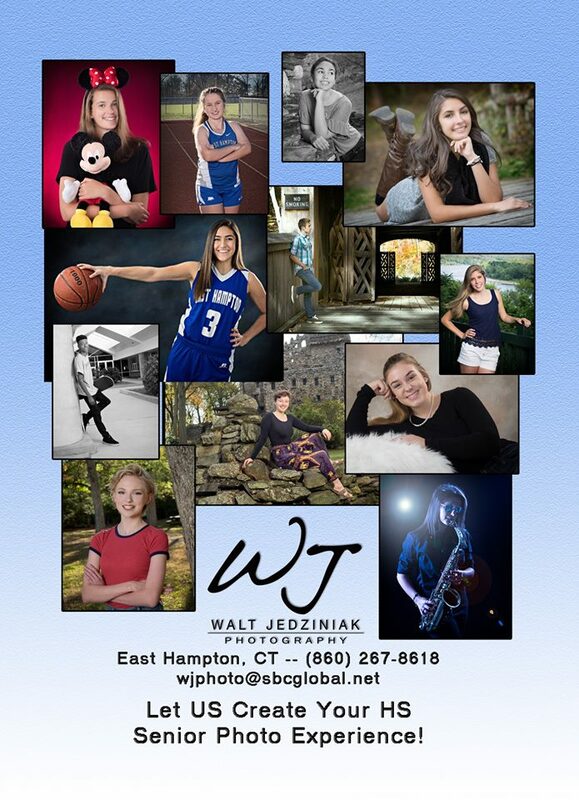 Walt Jedziniak Photography is here to solve your problem. What better gift than a personalized photo session to make memories that will last forever?The best thing about this gift is the ability to personalize. 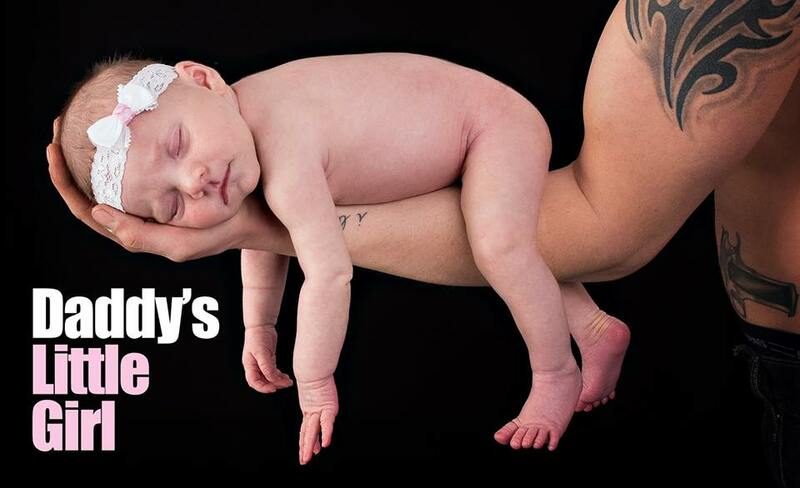 Not only does the photo session deliver what other gifts can't, but Walt Jedziniak Photography creates an experience that other department stores and photographers can't. Interested in a boudoir shoot? Looking for an updated headshot? Do you need a modeling portfolio?